With New York Fashion Week set to kick off on the 4th of September, the one clear certainty is that there will be a gazillion models pounding the city's pavements in search of the castings that will either make or break their chances for the season. 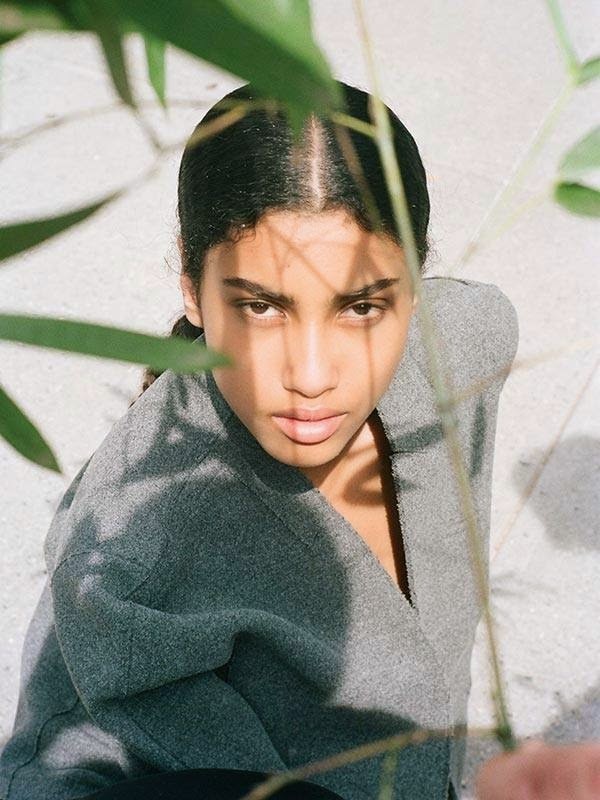 One newcomer that IMA will be rooting for is the spectacular mixed Egyptian/Moroccan Dutch beauty Imaan Hammam who heads into the Spring/Summer 2015 season as a clear front-runner with an American Vogue cover and multiple editorial bookings for Paris Vogue, Vogue Italia, and Love under her ultra-blue chip belt. 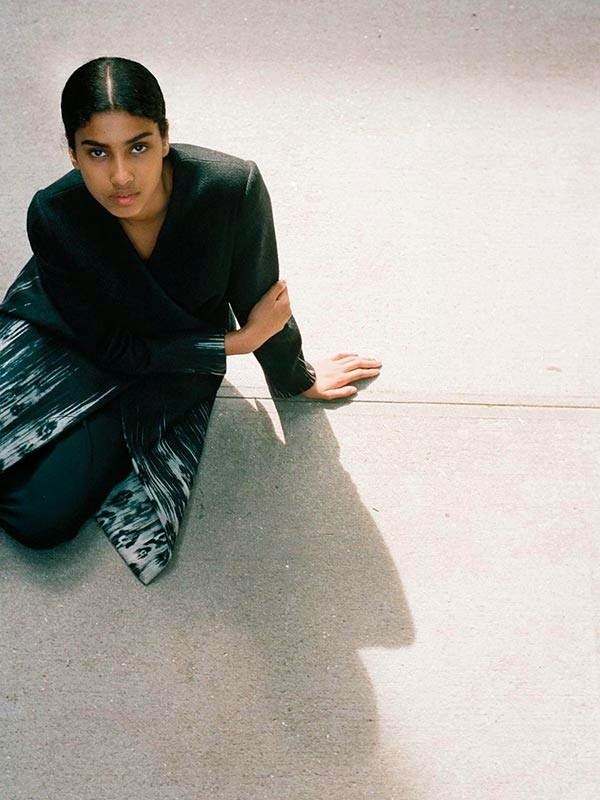 IMA met seventeen year old Hammam recently during the Resort 2015 castings for Chloé where her unruly cascading curls, melting puppy dog brown eyes, and free-spirited nature proved to be a highlight of the day. Hammam's exotic beauty, smouldering gaze, and fluid movement on the runway and on set have fast-tracked the DNA-repped newcomer to modelling's elite ranks. Opening as an exclusive for Givenchy's Spring/Summer 2014 show, Hammam has over the ensuing 12 months garnered industry support from key players including American Vogue's Editor-in-Chief Anna Wintour and bookings director Helena Suric, the latter of which described Hammam as "observant, unself-conscious, a rare type of model who can step effortlessly into whichever character a story requires." 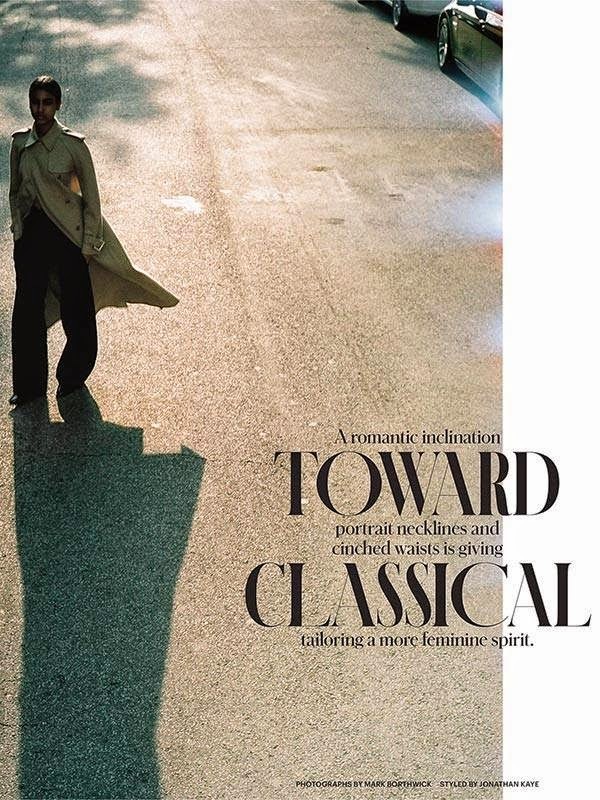 This month, Hammam gets a head start on the competition meandering the streets of Manahattan for an editorial in T Magazine with photographer Mark Borthwick in pursuit. 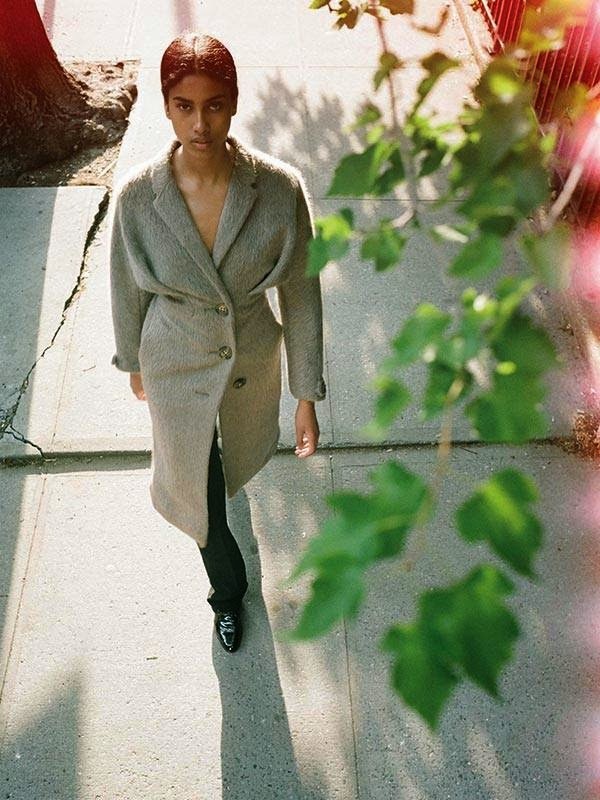 Hammam is a beguiling presence as she wanders the sun-dappled NYC streets turning heads as she goes, in a precursor to what will surely be an epic Spring/Summer 2015 show season.